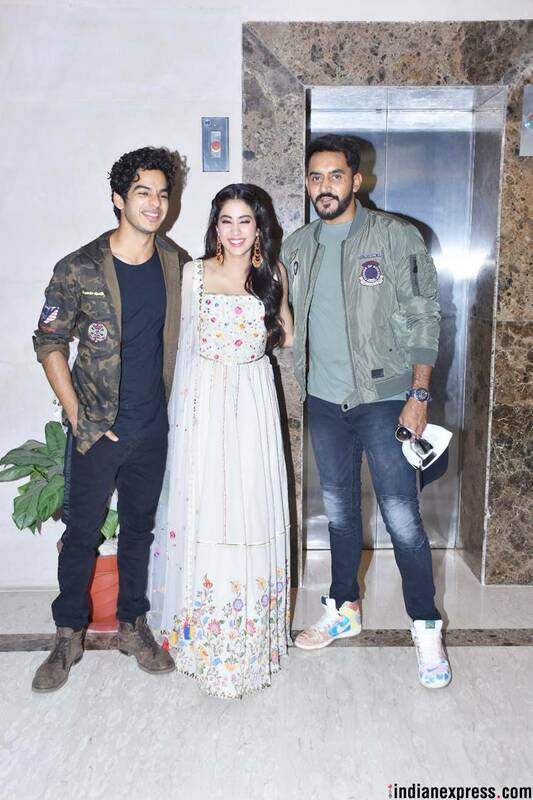 While Dhadak makers launched the title song of the film today, the film's lead actors Janhvi Kapoor and Ishaan Khatter headed to Jaipur for film promotions. 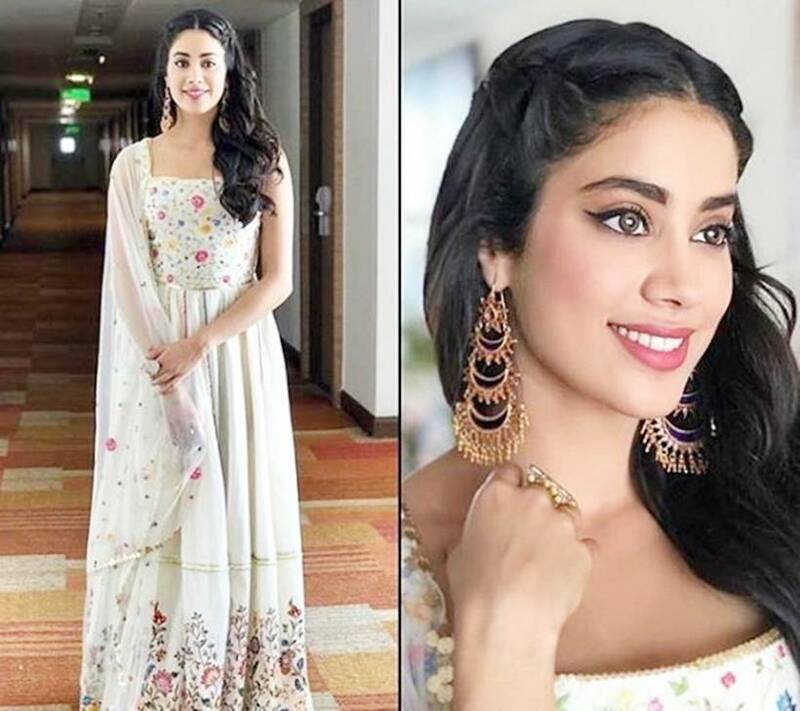 Karan Johar released the title song of Dhadak on Twitter. In the song, Janhvi looks beautiful and Ishaan has won hearts with his act. 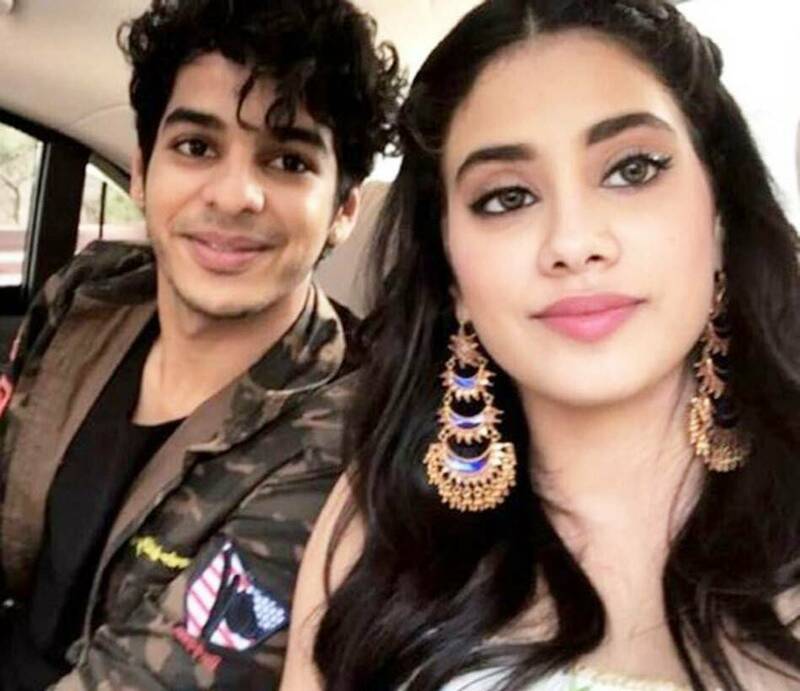 Featuring Ishaan and Janhvi, Dhadak Hai Na brings out the innocence of first love. 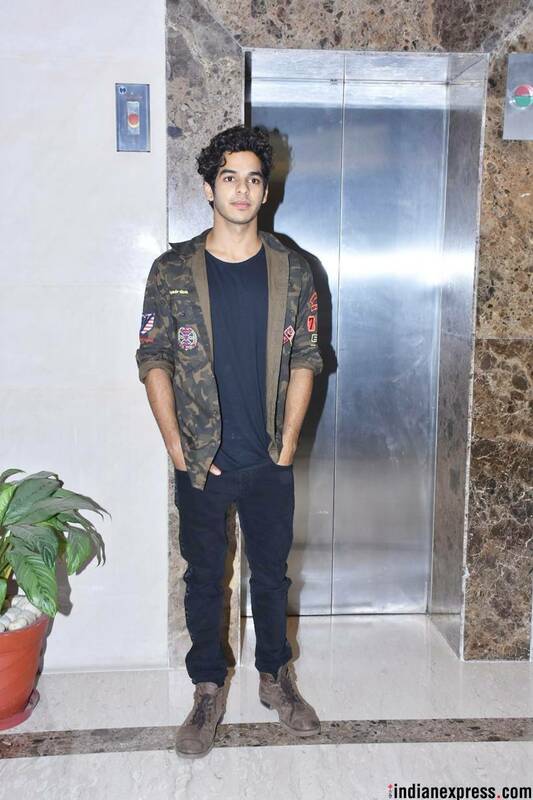 Produced by Karan Johar, Dhadak will head to the theaters on July 20. 1 'What that thing on the end of your shoelace is?' These weird things that people have Googled will leave you ROFL-ing!